​We all would like to think that our volunteers are loving people eager to help. For the most part that’s true, but, we have all heard the horror stories of what could and unfortunately has happened. As Non-profit leaders, the buck stops with us, and we need to carefully evaluate the volunteers that are working with our patients, children, and the elderly. The corporate world has learned that not screening their employees could result in corruption, theft, costly litigation and investigations. Nonprofits should be thinking the same way. In many cases, the nonprofit environment is even riskier. Nonprofits often serve the most vulnerable members of society and it is our job to protect those we serve. Technology has advanced, and as a result, screening has become less expensive. In many cases, background screening companies, like Verified First, have reduced nonprofit rates while still maintaining crucial FCRA compliance. 1. Volunteers represent you and your organization. For many nonprofits, their volunteers are the face of the organization. In many ways, they are your brand and certainly impact your image. Any negative incident that even one of your volunteers is involved in can damage your brand and potentially be extremely costly. 2. Ability to evaluate volunteers for different positions and different levels of access. Certain volunteer positions are more sensitive than others and certain volunteers may not qualify for one position but could do another. Think about the volunteer positions you need to fill and what you need to know about the volunteer candidate. 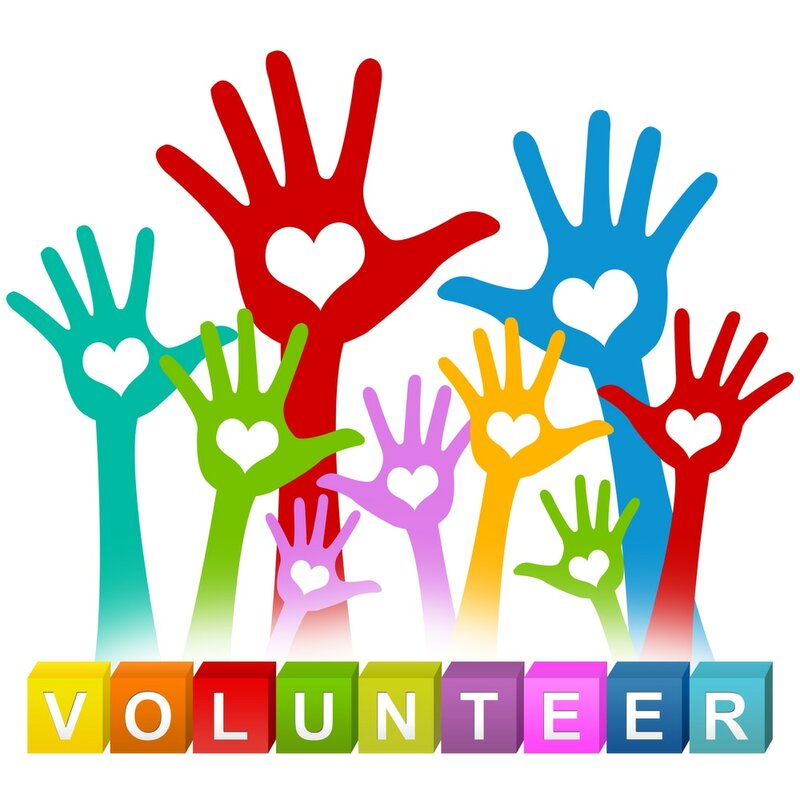 For example, a volunteer position that involves driving a company owned vehicle an MVR screen may be appropriate verse a a volunteer working with sensitive financial information where a credit check and criminal screen could be necessary. Nonprofits tend to work with tight budgets. Reducing risk can ensure that unexpected penalties and fees don’t occur in the future. But there are also other serious risks to avoid like compliance, liability, public safety, and unwanted media attention, and ultimately the protection of those we work with and those we serve! Working with a background screening company like Verified First can help you vet out the right volunteers and reduce your risk. If you want to find out more about how Verified First is working with non-profits and helping them recruit better volunteers call us at 888-852-8504, visit our website or email Ian Bellais.